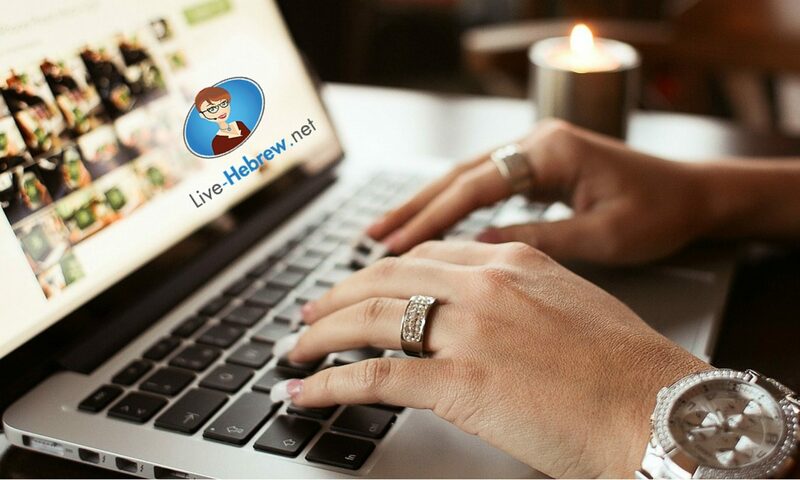 There are many words that are used everyday in modern Hebrew that actually come from the Bible in a more spiritual meaning. 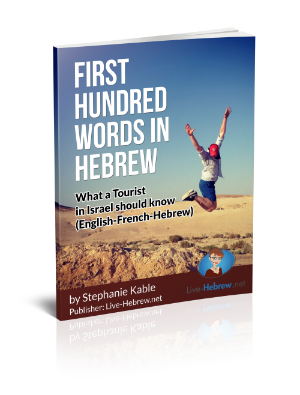 To illustrate this idea, we have picked three very mundane Hebrew words that people living in Israel say or read about everyday without even realizing how deep the meaning of these words are. This is a very rare word in the Bible, only occurring in the book of יחזקאל (Ezekiel chapters one and 8). This word is used to describe part of Ezekiel’s vision of the Chariot of G-d. We are not even sure what is meant by the word. But Eliezer Ben Yehuda when he was compiling his new dictionary of Hebrew, decided to use this word for this new type of energy. He had no idea that it would become so commonplace and we would not be able to live without it. Another everyday Hebrew word is the word that we now use for the currency of Israel. שקל Shekel. We are now using the New Israeli Shekel. This word is used in the Bible to fix weights and measures, and for the Communal contribution to the Temple to buy the morning and afternoon animals used in for the sacrifices. In שמות (Exodus Chapter 30) we are told that every man over the age of 20 has to give a half a shekel. This was a significant amount of money at the time, and everyone no matter rich or poor had to give the same amount. This signifies the responsibility of each person to the other. We can only make up a whole when two give to make up a whole shekel. This is a very common modern word, used all the time in labor disputes. The first time we see the root שבת is in Genesis, Chapter 2. But did you know that Pharaoh also used this word? The meaning of the root שבת means to stop work. Pharaoh, when speaking to Moses about whether to let the Children of Israel go or not, actually uses the הפעיל form of the word, השבית – to cause to stop. שמות (Exodus chapter 23), “Shall I let the Children of Israel go and cause them to stop their work? ” Pharaoh is prophesying, because that is what really happened for all time! Jews are caused to stop work every week for the 7th day for all time!